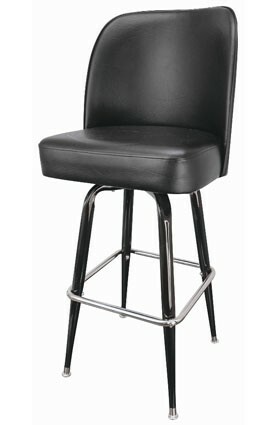 The BS187 stool features a rugged, heavy duty 1 1/2" tapered frame with a durable black powder coat finish. 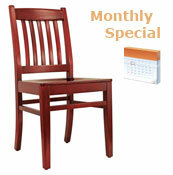 The heavy duty seat swivel rotates 360o. This stool also features a bolt and t-nut frame-to-seat assembly. 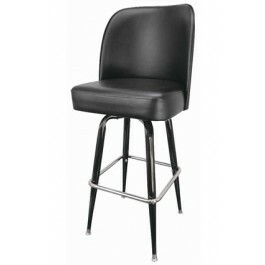 This stool has a vinyl, high density foam padded seat, and a contoured, inner-plywood constructed upholstered back.